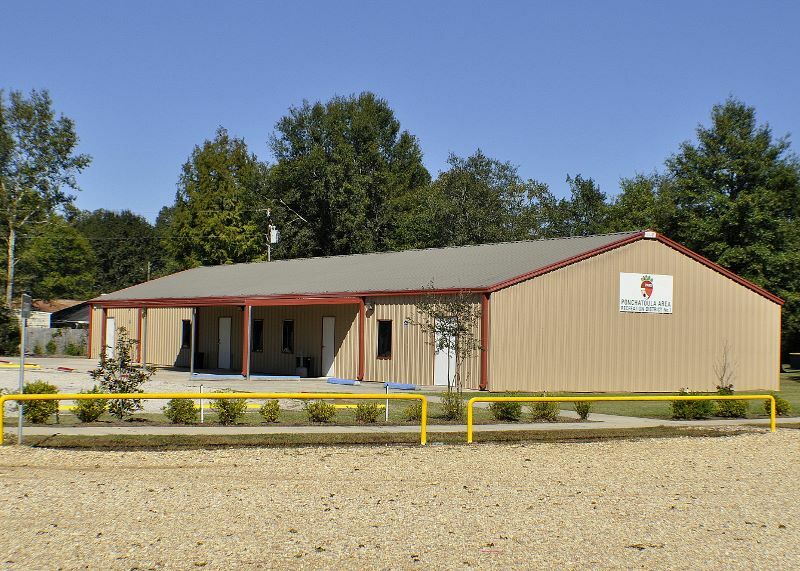 Ponchatoula Recreation Park's Event Building is now available for rent to the public. Our Events Building offers the perfect location and size for baby showers, parties, wedding receptions, and various other social events. (Minimum rental 5 hours) If interested in reserving our facilities, please our office at (985) 370-7273 or come by the office located in the Ponchatoula Recreation Park Gymnasium.